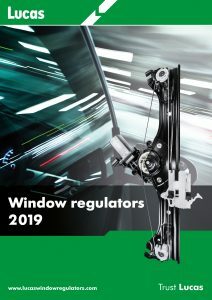 Products - Lucas Window regulators: the perfect solution. An essential tool to your business! An easy layout to help you find the Lucas Parts you need very quickly. Click here to download our interactive pdf catalogue! Our customer care office is ready to help you at any time.